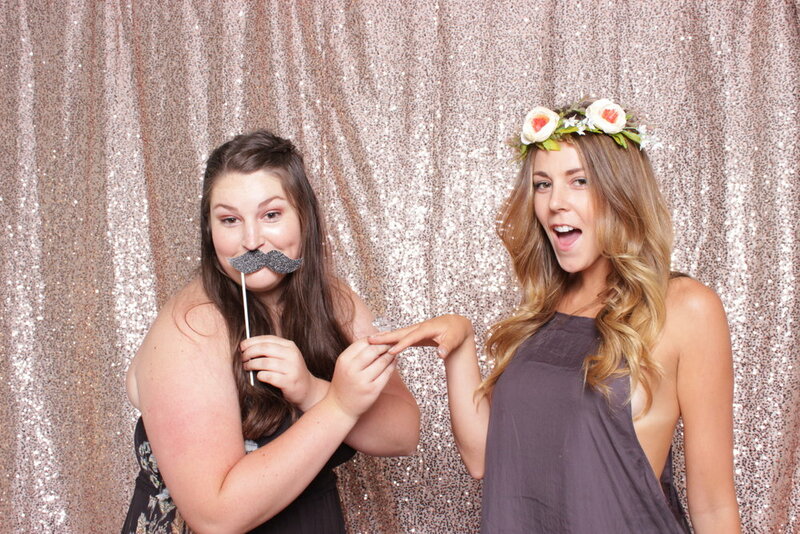 Photo Booths have become an ever growing part of events, weddings, parties, and conferences. They offer guests and hosts a chance to come away with fun, instantly shareable souveniers. 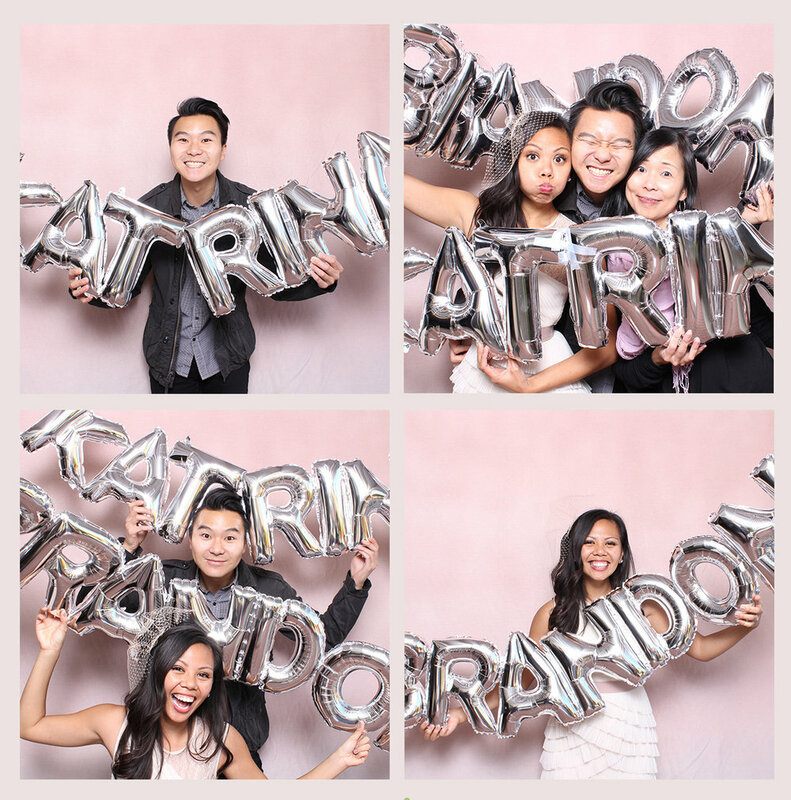 With our open air Photo Booth you can easily fit a group of friends or family into images and not be confined to a small space. So come on everyone, strike a pose! With a high quality camera, professional lighting, and a range of fun backgrounds, you'll end up with photographic quality 4x6 prints in a range of exciting layouts - customized especially for your event! Our booth has an integrated touch screen allowing users to add filters, email, and text their images for instant social media sharing.